Jonathan Ryan, FAGO, ChM has emerged as one of North America’s premier young concert artists. 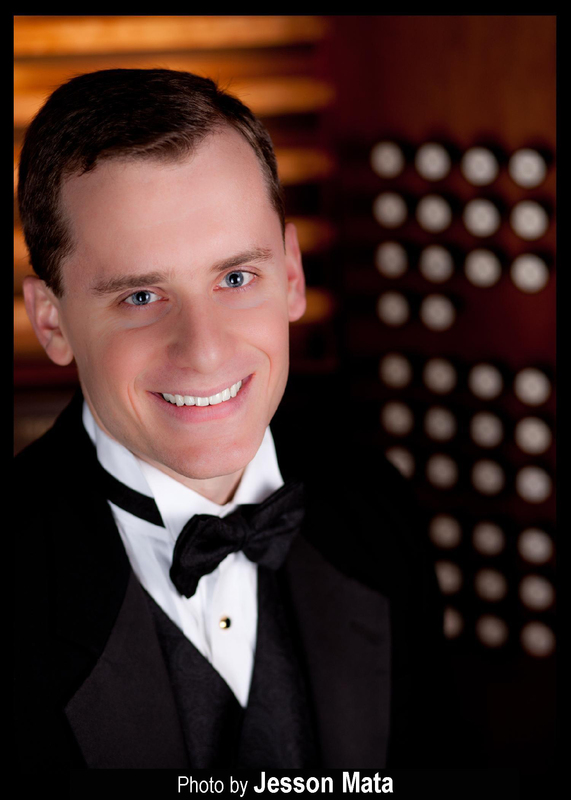 Among the few organists distinguished with six First Prize awards at major international and national competitions, he most notably received First Prize in the 2009 Jordan II International Organ Competition, where he was additionally awarded the Letourneau Concerto Prize. Additional awards include First Prize in the Poister, Rodland, and Schweitzer competitions. His solo performances have taken him to prominent venues across the United States and Europe, including the Nicolaikirche in Leipzig, St. Paul’s Cathedral in London, the Cathédrale Saint-André in Bordeaux, the inaugural series of the Cathedral of Christ the Light in Oakland, and three national conventions of the Organ Historical Society. 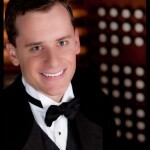 Mr. Ryan’s début recording, A Cathedral’s Voice (Raven 941), was released in 2012 to critical acclaim, including a five-star review in Choir & Organ. He holds degrees from the Cleveland Institute of Music (B.M.) and the Eastman School of Music (M.M. ), where his teachers were Todd Wilson and David Higgs, respectively. He is assistant director of music at Christ Church (Episcopal) in Greenwich, where he directs the church’s semi-professional adult choir and works with both the Choir of Men and Boys and the Choir of Girls. He served as visiting artist at St. James Cathedral (Episcopal) Concerts in Chicago from 2011 to 2013, and has previously held director and organist positions at St. John Cantius Church in Chicago, St. Anne Church in Rochester, and the University of Rochester.